As a small-production winery we have very limited distribution. 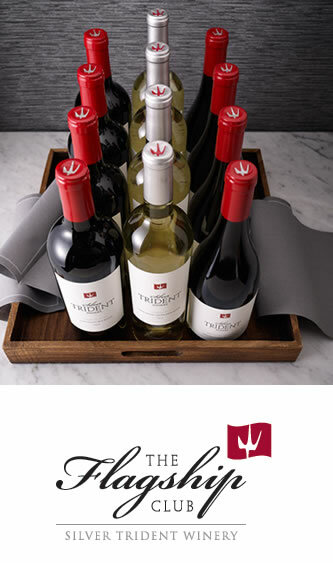 Becoming a Flagship Member is the best way to ensure guaranteed access to our wines. ♦ Exclusive discounts and benefits with Partner Hotels throughout the Napa Valley. Please click here for special offers and member specific discount codes.